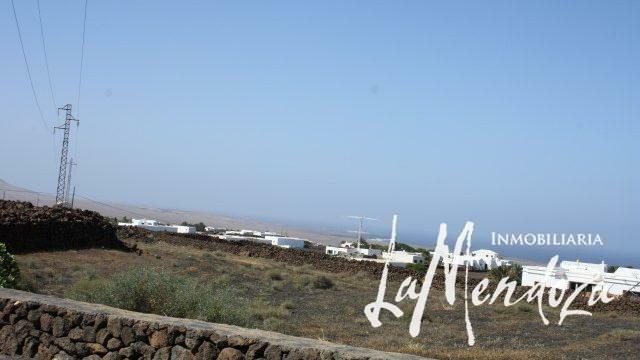 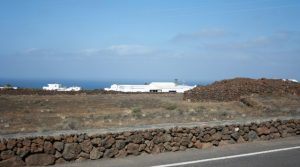 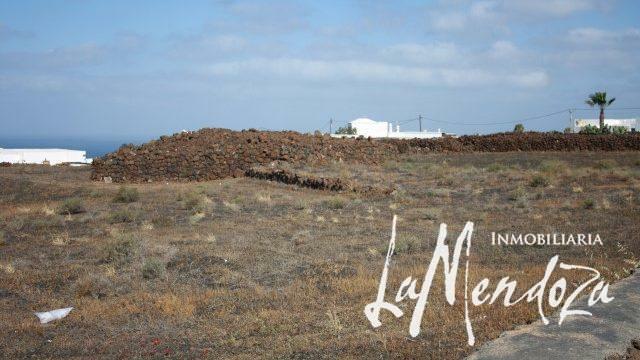 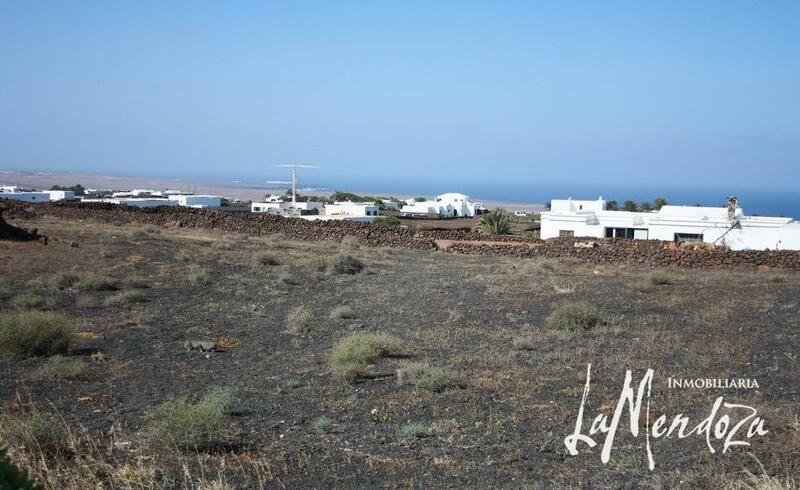 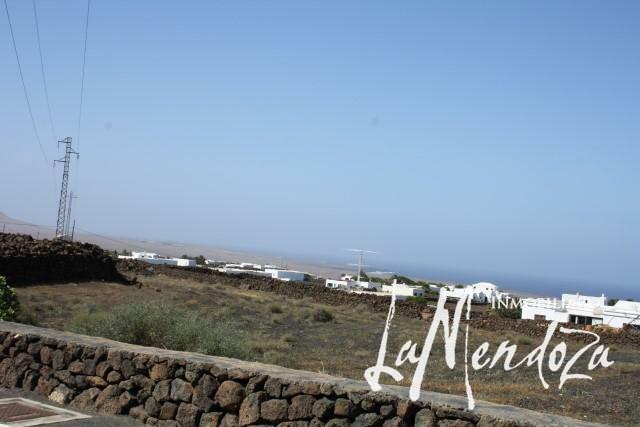 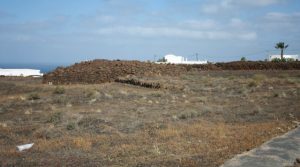 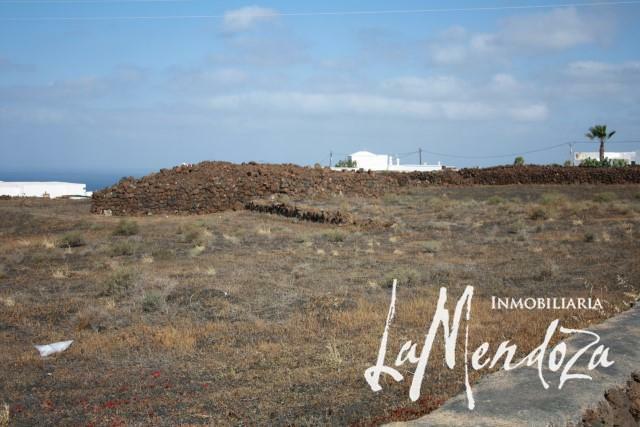 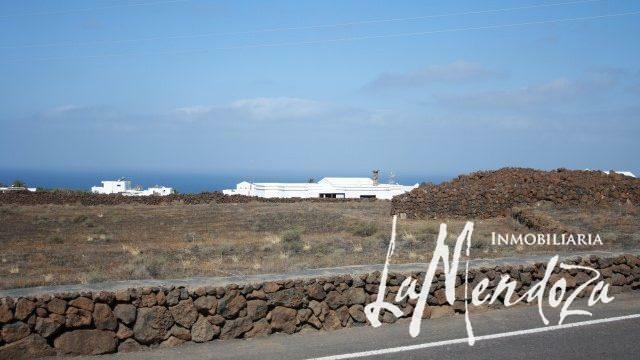 Large plot of land in Las Breñas and with good views of the sea. 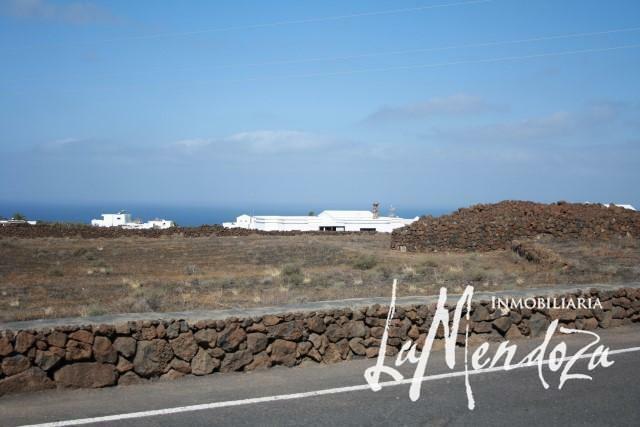 The size of the plot is 4.724 m2. 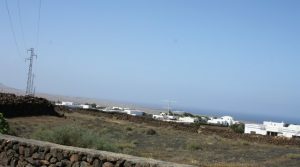 In this area the Town Hall allows construction of one family houses with a plot of 800 m2 each so this plot would be really interesting for a constructor who would want to build a few units. 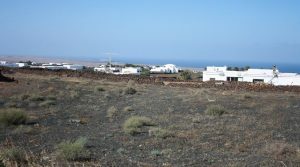 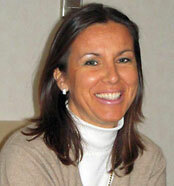 The vendor does not want to segregate the land into smaller plots.